Today, Microsoft announced that Office Insider program is now available for iPhone and iPad users. According to the Office team, there are limited capacity in the program and the company will offer these spots on a first come first served basis. Also, Office team confirms that because of limited capacity, team may need to remove participants from the program if they are not actively testing or if Office team need to reallocate capacity/resources to a different test group. 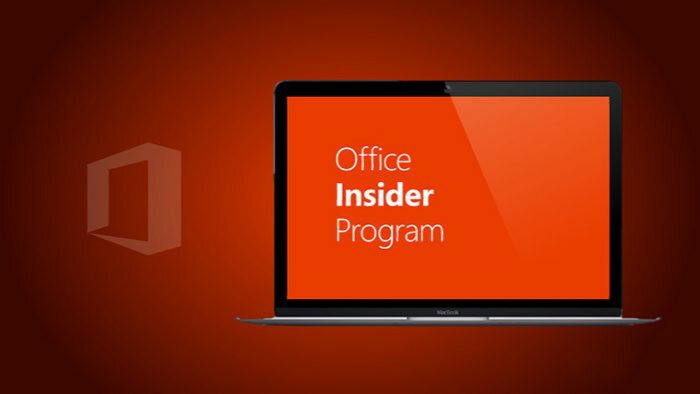 Currently, Office Insider for iPhone and iPad is available at the Insider Fast level. You can join the program from here.